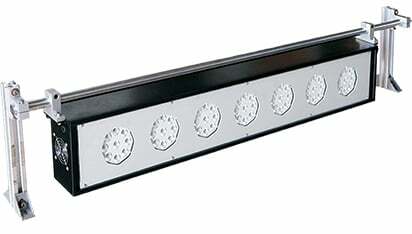 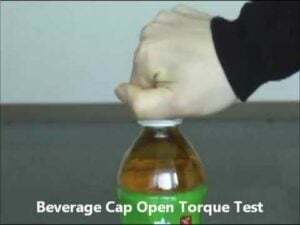 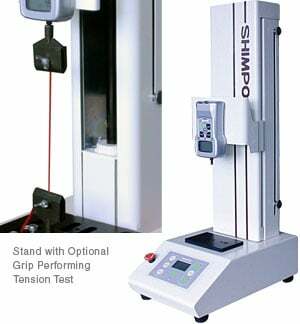 SHIMPO INSTRUMENTS, a division of NIDEC-SHIMPO AMERICA CORPORATION, is a leading manufacturer and supplier of force, torque and speed evaluation instruments and accessories. 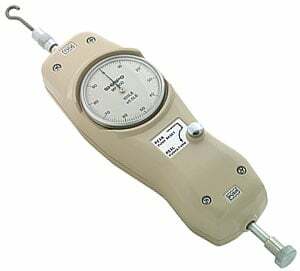 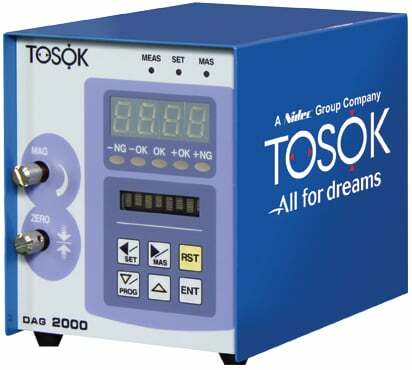 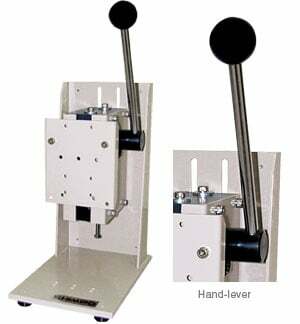 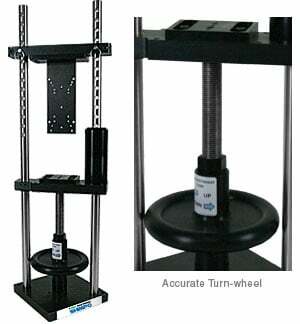 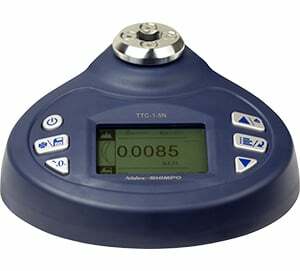 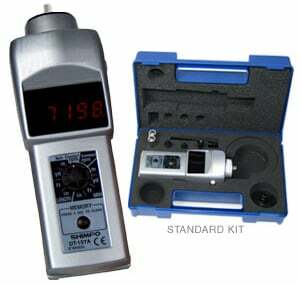 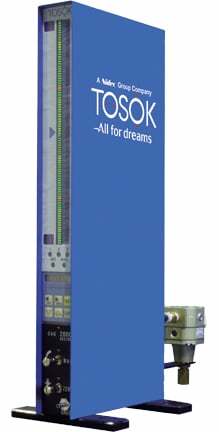 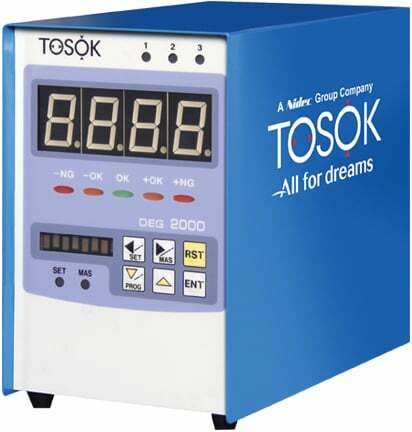 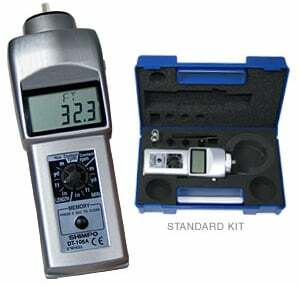 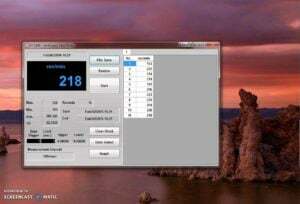 Shimpo TNP Torque Meter Tester The Series TNP Digital Torque Meter is a precision instrument for measuring OPEN and CLOSE torque values for various applications. 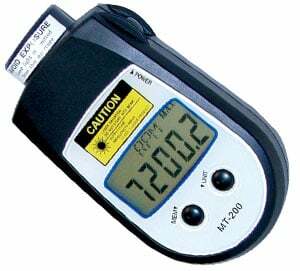 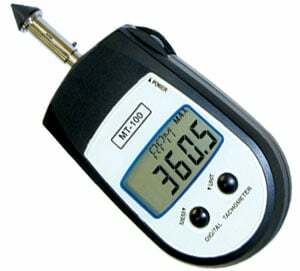 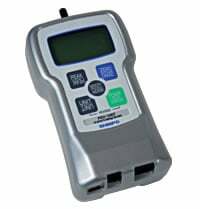 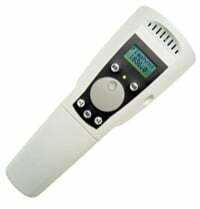 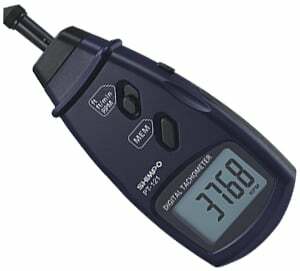 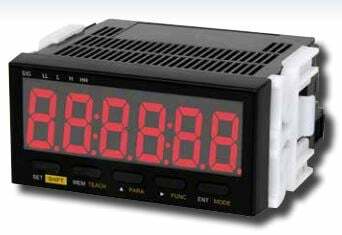 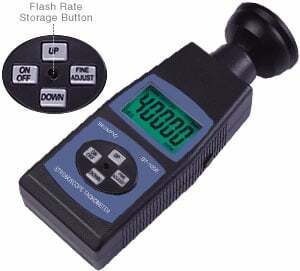 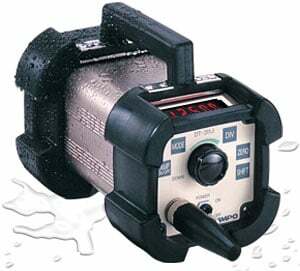 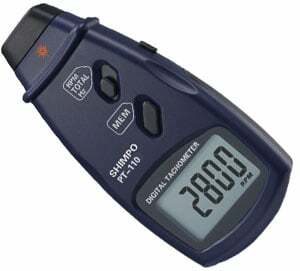 Shimpo DT-207LR (LED) Tachometer The Series DT-207LR digital tachometers incorporate laser technology yet retain our hallmark rugged construction and reliable quality components. 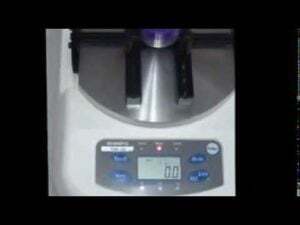 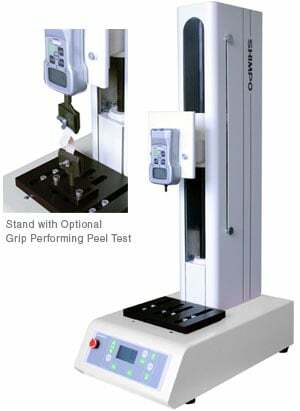 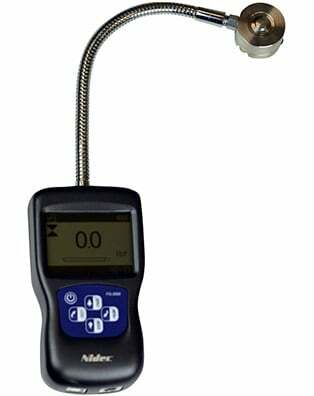 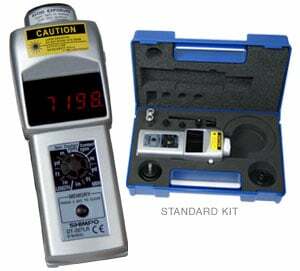 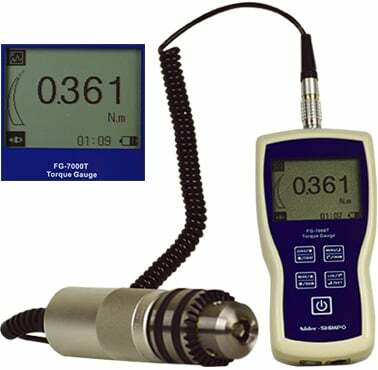 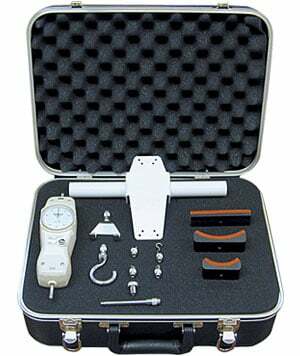 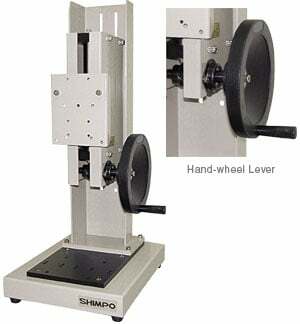 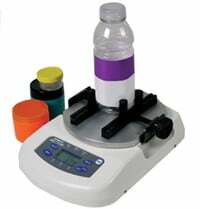 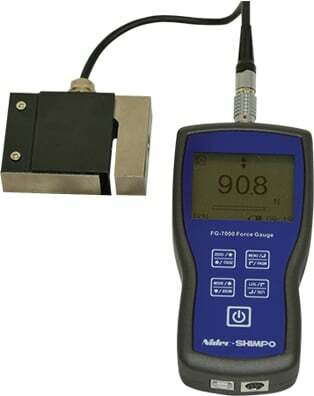 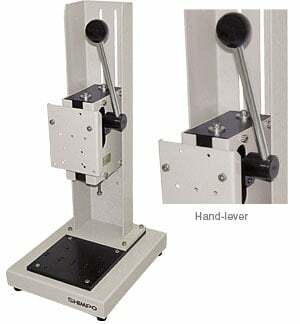 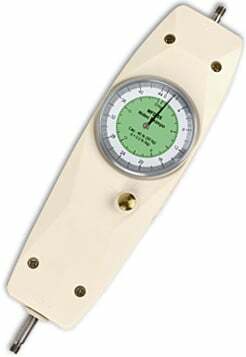 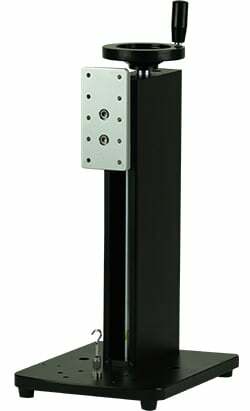 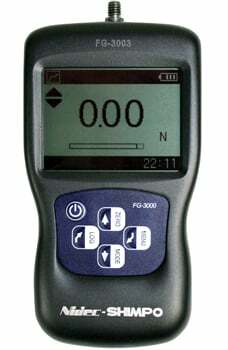 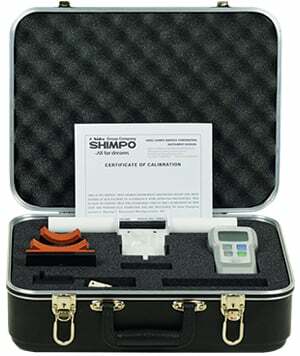 Shimpo FG-3000 Digital Gauge The new FG-3000 Series digital force gauges are the choice for simple, cost-effective tension and compression testing. 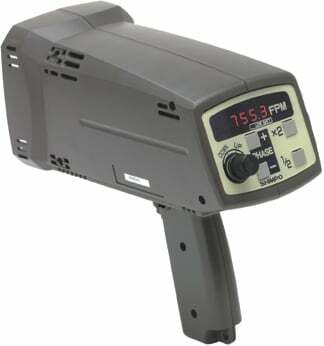 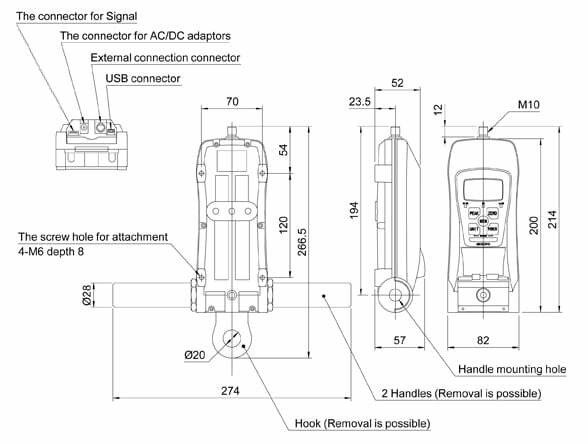 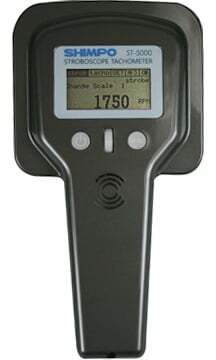 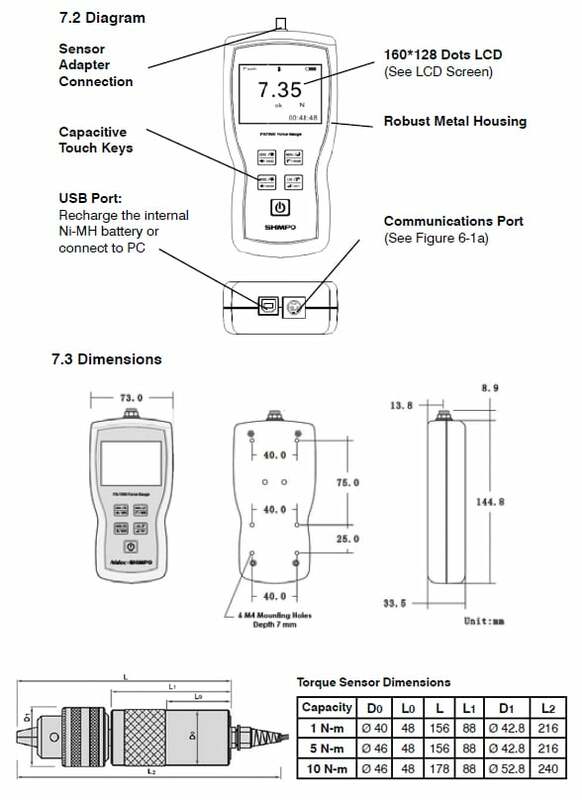 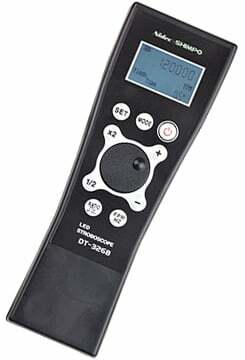 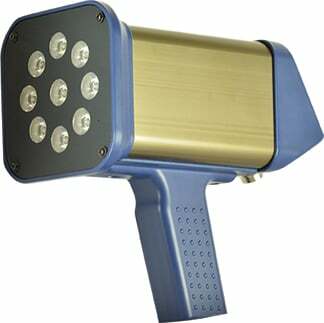 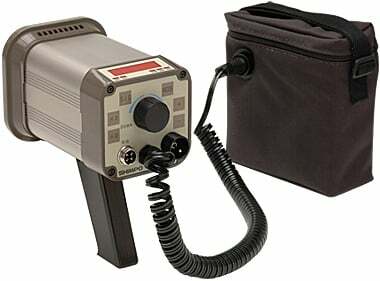 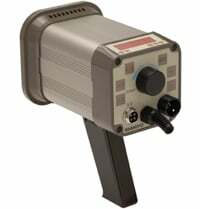 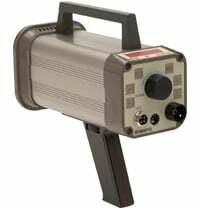 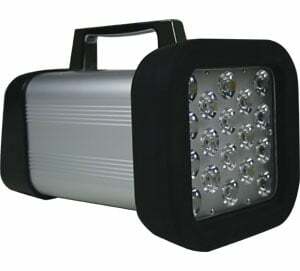 Shimpo – DT-205LR (LCD) Handheld Tachometers The Series DT-205LR digital tachometers incorporate laser technology yet retain our hallmark rugged construction and reliable quality components.